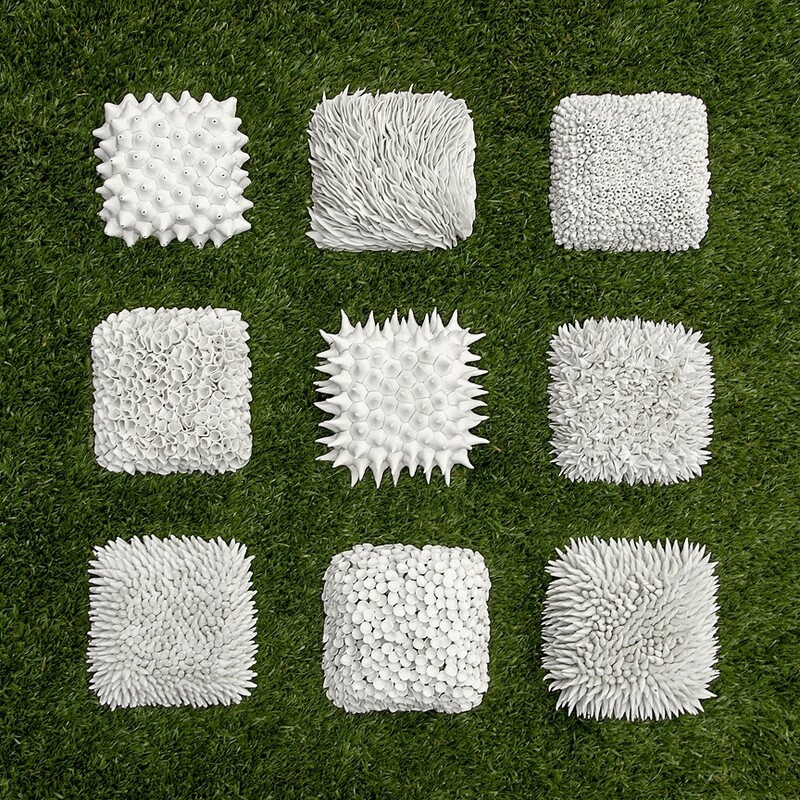 For the love of… texture. 3d textured wall tile Lichen by elementclaystudio on Etsy. 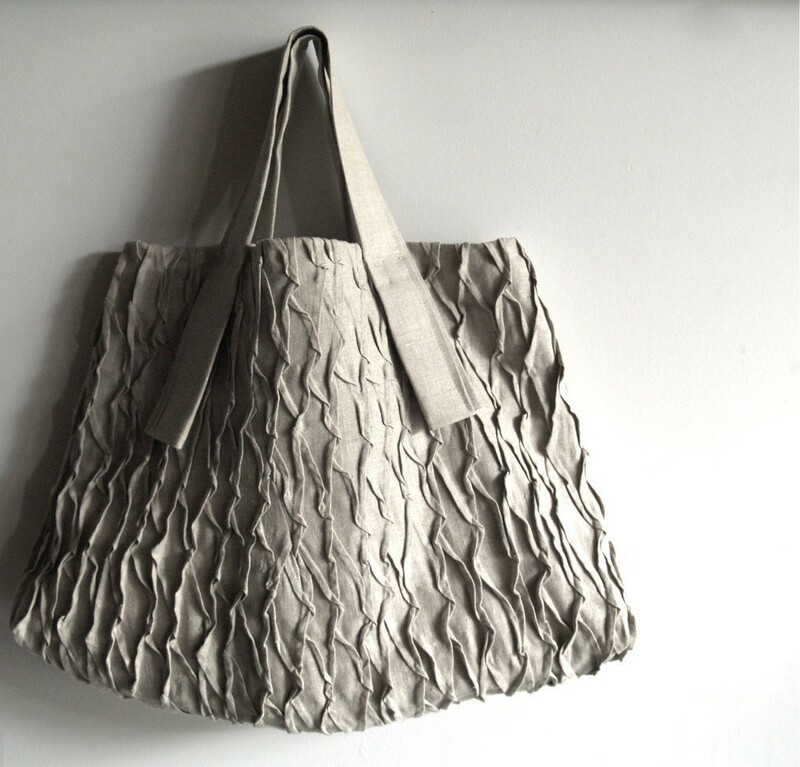 xpleat carryall by yorktownroad on Etsy. 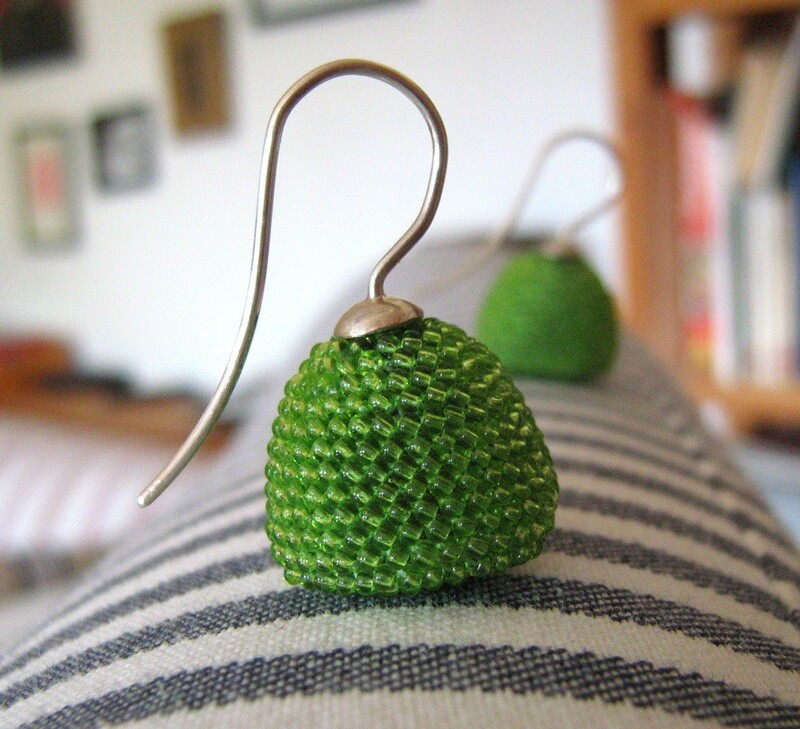 peagreen praline by Donauluft on Etsy. 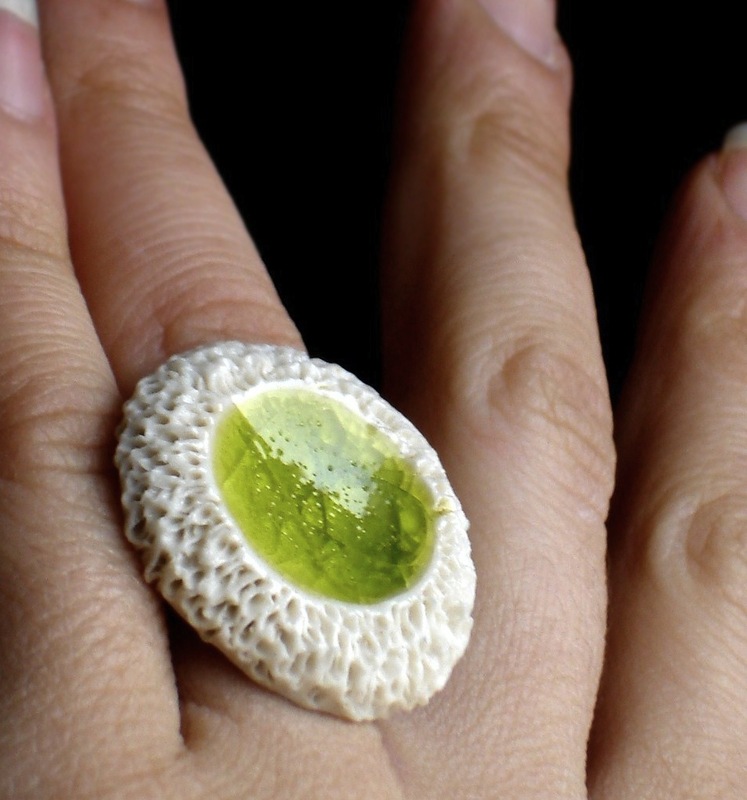 Ceramic Lime Green Coral Ring Adjustable by NewMoonStudio on Etsy.